A truly insightful and at times hard-hitting interview with Preston Pysh, host of The Investors Podcast. 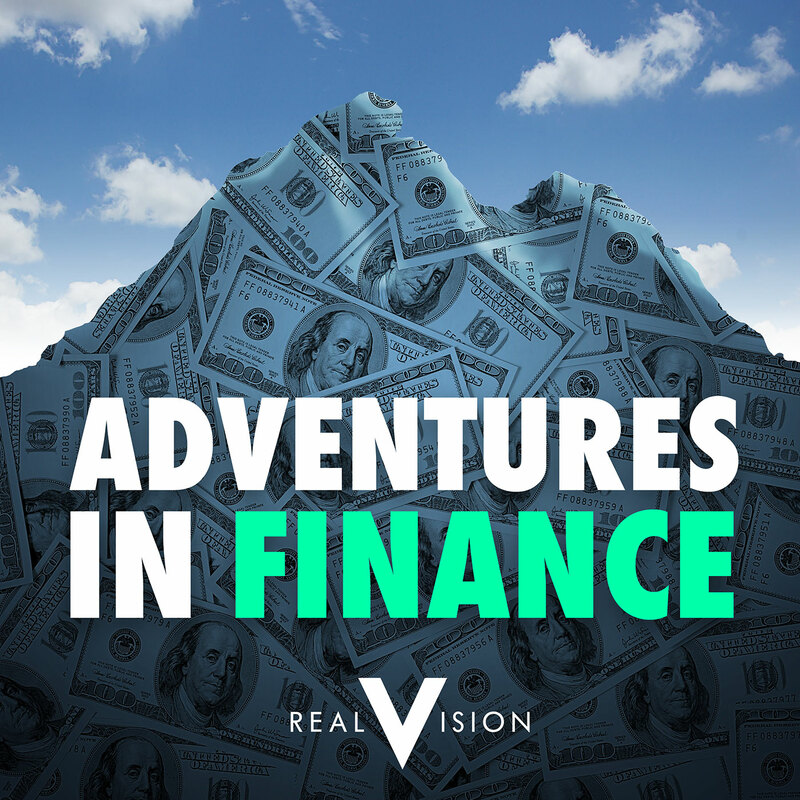 What’s it like to go from commanding a company of Apache helicopters in Afghanistan, as part of the 101st Airborne, to navigating the markets on wall street and co-hosting one of the world’s top investing podcasts? What can you learn from combat experience that can help maintain mental fortitude as a trader? We also send Preston to Mars and find out just what he can’t live without. In our “Things I Got Wrong” segment, Tim Price, from Price Value Partners in London… explains how a strongly-held, post-2008 conviction got him into trouble.